Authorized Service Provider. We are a Kentucky Authorized Service Provider of the Nationally & Internationally Recognized Lifeguard-Pro certification agency. We are dedicated to helping you earn your certification in Lifeguard, Lifeguard Re-Certification, Lifeguard Instructor, Water Safety Instructor (WSI), Water Safety Instructor (WSI) Re-Certification, Water Safety Instructor Trainer, CPR & First Aid, and CPR & First Aid Instructor. We offer the famous Lifeguard-Pro Online Home-Study Course. Then to complete your certification course requirements, we provide you with your convenient local In-Person Training Session. We offer convenient In-Person Training Sessions year-round in all major Kentucky cities. 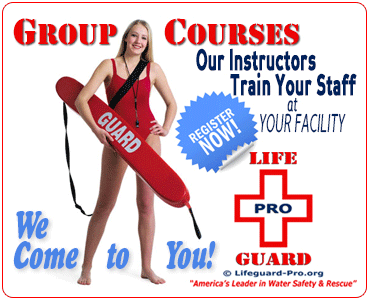 Register today for your Lifeguard or Water Safety Instructor certification course. Convenient online Home-Study Course followed by a local In-Person Training Session. Register Now. Approved by U.S. States and Governments around the World. Lifeguard-Pro is a nationally and internationally recognized professional rescue training agency dedicated to reducing the number of deaths by drowning worldwide. It is a world leader in water & safety rescue that has consistently elevated the quality of Lifeguard and Water Safety Instructor training to better protect the public. Lifeguard-Pro provides services in all 50 U.S. states, the 300 largests cities in America, and up to 27 countries around the world. 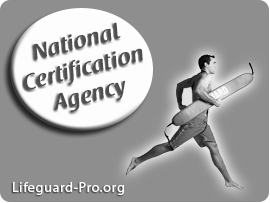 Lifeguard-Pro certifications are approved and/or accepted by U.S. states across the country and governments around the world. Lifeguard-Pro's use a convenient online Home-Study Course and adherence to approved international professional rescue standards makes the Lifeguard-Pro Lifeguard and Water Safety Instructor (WSI) training courses the new worldwide standard; and, a vast global improvement over yester-year’s out-dated and inconvenient Lifeguard and Water Safety Instructor (WSI) training courses. That is why governments, employers, insurance companies, lifeguards, and swim instructors around the world choose Lifeguard-Pro. 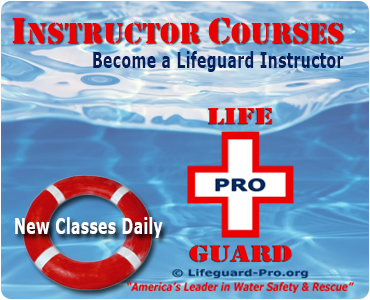 Lifeguard-Pro provides you with convenient Lifeguard and Water Safety Instructor certification courses in your local area, so you can quickly get to work as a Lifeguard or Water Safety Instructor. Isn't it time you discovered why your peers are choosing the more convenient and modern Lifeguard-Pro to quickly and easily obtain their Lifeguard and Water Safety Instructor certifications? You'll love the convenience! Verify Certifications Online. Lifeguard-Pro leads the lifeguard industry with the first and only online international certification verification database. Governments, health departments, employers, insurance companies, and cardholders love that they can, from anywhere in the world, immediately and conveniently verify the status and authenticity of any Lifeguard-Pro certification card. Simply click VERIFY, enter in the unique number on the certification card, and instantly verify the certification card and expiration date. Our online international certification database eliminates the employers’ administrative burden of verifying lifeguard certifications, and significantly reduces the employers’ liability from lapsed and fraudulent certification cards. Comprehensive Online Preparatory Home-Study Course. Lifeguard-Pro is the first internationally recognized lifeguard certification agency to offer a comprehensive online preparatory Home-Study Course for lifeguard certification. Complete your university-style Home-Study Course online. Then, attend 1-2 in-person training classes to learn and demonstrate your physical lifeguard skills. Our Home-Study Course is based on the American Heart Association blended course, which allows students to complete all academic requirements for certification online. Online learning is the way of the future. It provides incredible convenience and flexibility. Enroll in the new, more modern, and more convenient Lifeguard-Pro lifeguard certification course. 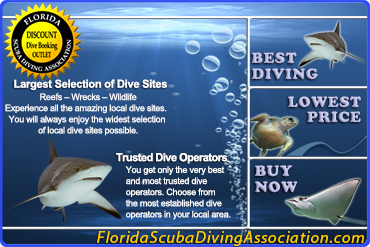 Complies with All U.S. National Lifeguard Standards & Procedures. Our professional lifeguard training program incorporates all of the top U.S. lifeguard standards and procedures. 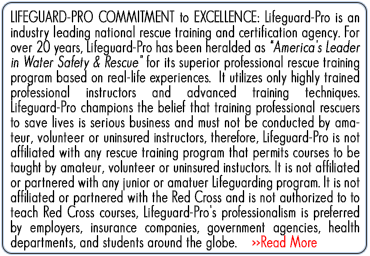 But, Lifeguard-Pro goes well beyond the minimum U.S. national standards. We also teach the most effective and leading-edge lifeguard skills and practices to ensure that our lifeguards are always better prepared to prevent and respond to emergencies. All of our CPR, First Aid and Blood Bourne Pathogens certification courses fully comply with all international AHA standards and procedures. Advanced Specialty Rescue Training. Employers and students alike benefit from advanced lifeguard specialty training. 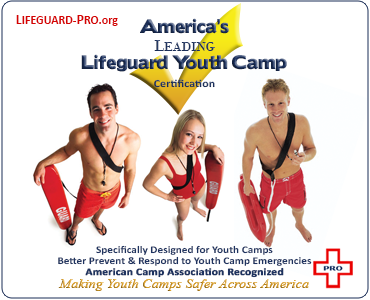 Lifeguard-Pro offers more lifeguard training specialty courses (e.g., Shallow Pool (max depth 5 ft.), Swimming Pool (max depth 12 ft.), Deep Pool (max depth 20 ft.), Waterfront, Water Park, and Youth Camp) than any other nationally recognized lifeguard training course. Lifeguard-Pro’s leading-edge specialty training courses ensure our Lifeguards are better trained and more capable of preventing & responding to emergencies in the aquatic environment in which they work. 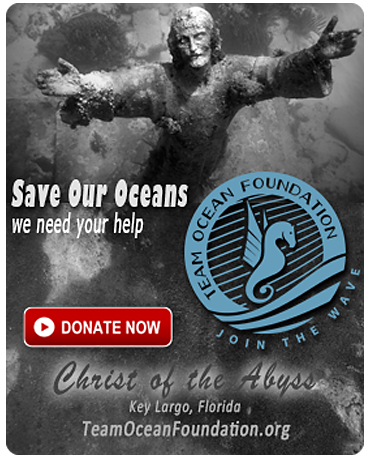 The Mission of Saving Lives. Lifeguard-Pro is dedicated to reducing the number of deaths by drowning worldwide. Our lifeguards have been responsible for protecting and saving countless lives around the world. By training professional lifeguards in accordance with all U.S. national lifeguard standards and procedures, complying with all AHA international professional rescue training requirements, and teaching more lifeguard advance specialty training courses than any other nationally recognized lifeguard training program, Lifeguard-Pro is reducing the number of deaths by drowning worldwide. 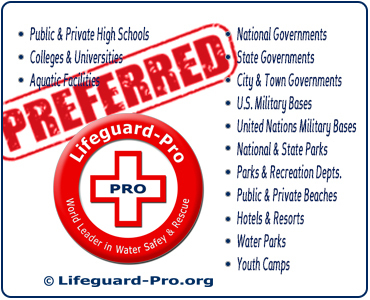 Lifeguard-Pro is "America's Leader in Water Safety & Rescue"
World Leader in Water Safety & Rescue. Lifeguard-Pro lifeguard certification courses are widely recognized by U.S. State governments, U.S. national organizations, and governments around the world as a valuable tool in protecting the public. That is why we are known as a "World Leader in Water Safety & Rescue". Make no mistake about it, this is not an American Red Cross Lifeguard certification course, American Red Cross Water Safety Instructor (WSI) certification course, American Red Cross Swim Coach Safety Training certification course, American Red Cross CPR certification course nor American Red Cross First Aid certification course. Lifeguard-Pro is not an authorized provider of American Red Cross Water Safety Instructor (WSI) certification courses, American Red Cross Lifeguard certification courses, American Red Cross Swim Coach Safety Training certification courses, American Red Cross CPR certification courses nor American Red Cross First Aid certification courses. Lifeguard-Pro is the new, modern, and simply a better choice! Unlike the old lifeguard certification courses, we strictly adhere to all of the American Heart Association international professional rescue training educational quality assurance rules to make sure that every lifeguard candidate and water safety instructor candidate has been trained to satisfy the standards set forth by the world's undisputed leading source for professional rescue training...the American Heart Association. That is why governments, employers, insurance companies, and lifeguards are moving away from the old water safety instructor (WSI) certification courses and old lifeguard certification courses and choosing the new, modernized, efficient, and exceedingly effective Lifeguard-Pro professional rescue training program.